How to spice up your lamb dishes. Lamb – the versatile meat we all know and love. 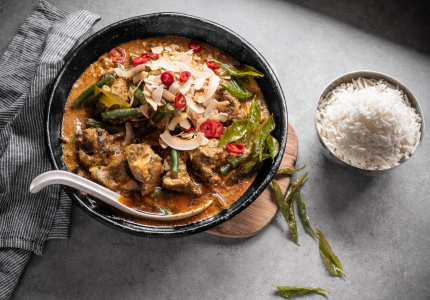 Whether it’s in a light salad, a hearty curry or a sandwich that hits the spot, getting creative with lamb can satisfy all your cravings. For inspiration, we asked some chefs for their favourite lamb recipes to share with family and friends. 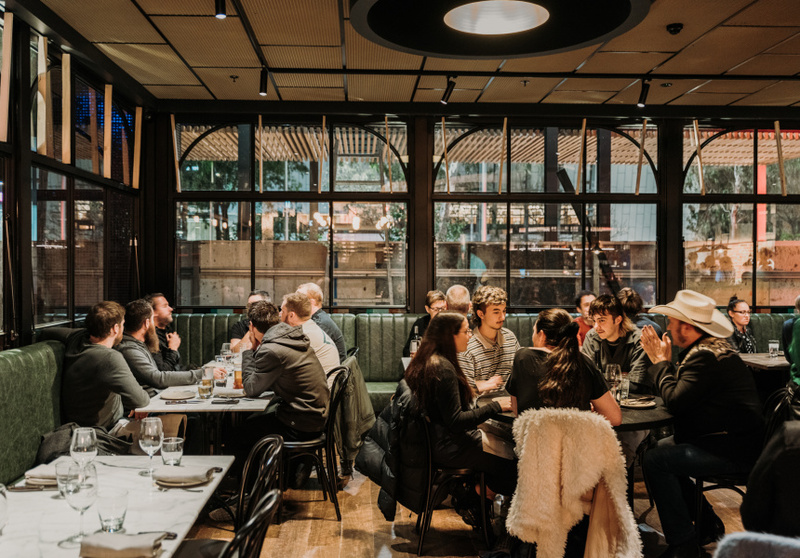 Food & DrinkPay back your mates with an exclusive chef’s table experience. 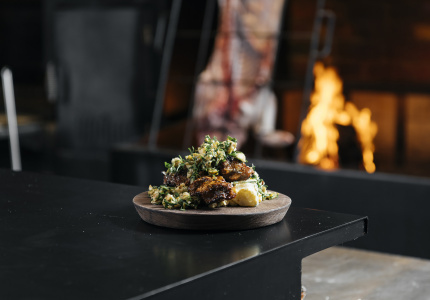 Food & DrinkIn partnership with Australian Lamb, Asado’s executive chef Ollie Gould shares his ultimate crowd-pleasing dish. 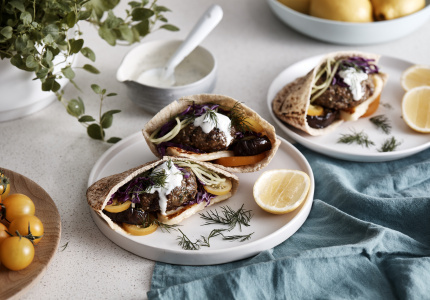 Food & DrinkIn partnership with Australian Lamb, Efendy’s sous chef Ozge Kalvo shares with us how easy it is to cook a traditional Turkish family meal. Food & DrinkCan you ever have too much goat’s cheese? 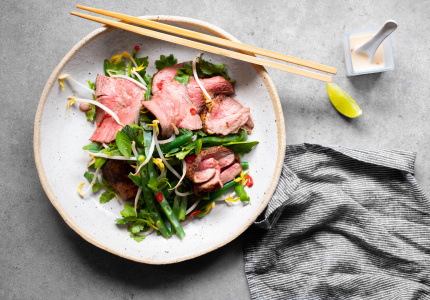 In partnership with Australian Lamb, Banksii chef Hamish Ingham shows us an easy dish that turns a classic on its head. 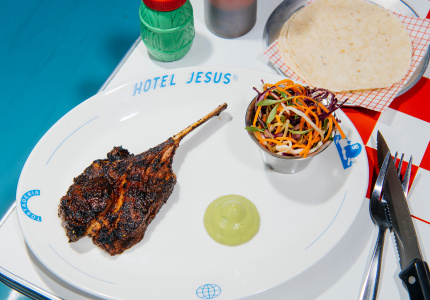 Food & DrinkIn partnership with Australian Lamb, Hotel Jesus head chef Luke Hammond shares with us how to spice up a lamb rack, mole-style, using ingredients you already have at home. 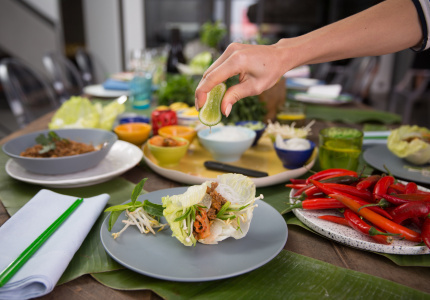 Food & DrinkThe chef and television presenter knows how to make a quick and easy meal for sharing. Delia discusses a dish founded on kitchen staples. Food & DrinkStick this one to the fridge. We talk to Shane Delia about an easy slow roast lamb recipe perfect for sharing on a lazy Sunday. Food & DrinkA family lamb meal that holds its own outside the standard roast. Here’s your best chance of impressing the in-laws. Food & DrinkMaking a home cooked meal for someone is an act of generosity. 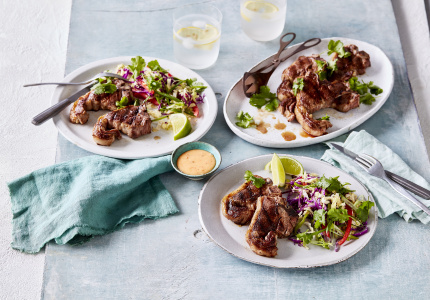 In partnership with Australian Lamb, we highlight an easy lamb dish to make and share. Food & DrinkLamb is a classic national dish. We talk to chef Shane Delia about why the meal is worth the attention. 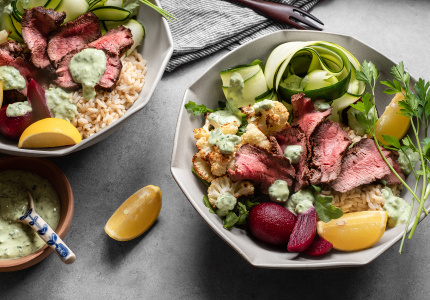 Food & DrinkCook, presenter and writer Sara Oteri is sharing with us some of her favourite lamb recipes from restaurants around the country. This spiced-lamb dish requires both mixing and massage. 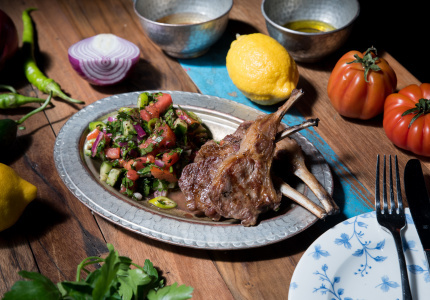 Food & DrinkCook, presenter and writer Sara Oteri is sharing with us some of her favourite lamb recipes from restaurants around the country. 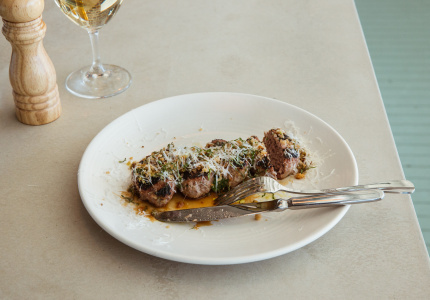 This lamb-meatball recipe perfected in Los Angeles is now a chef’s staple in Sydney. Food & DrinkCook, presenter and writer Sara Oteri is sharing with us some of her favourite lamb recipes from restaurants around the country. 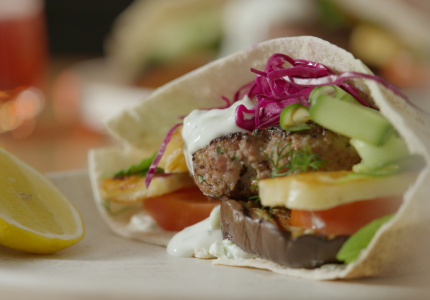 This recipe showcases lamb’s natural ability to shine with Mediterranean flavours. Food & DrinkCook, presenter and writer Sara Oteri is sharing with us some of her favourite lamb recipes from restaurants around the country. 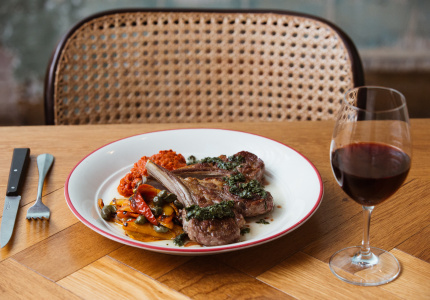 This take on the classic lamb cutlets gets the Greek treatment from The Apollo’s Jonathan Barthelmess. Food & DrinkSpicy barbeque-style lamb without the barbeque? Here’s how. 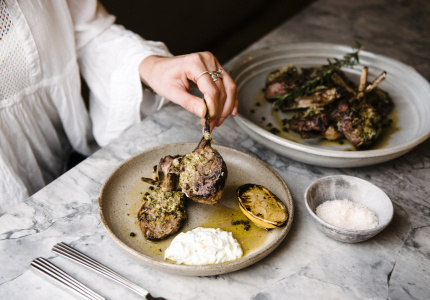 We asked cook, writer and presenter Sara Oteri for some of her favourite lamb recipes. Food & DrinkA delicious go-to meal that can be tweaked to suit. Food & DrinkA Mediterranean-style meal both sweet and spicy. 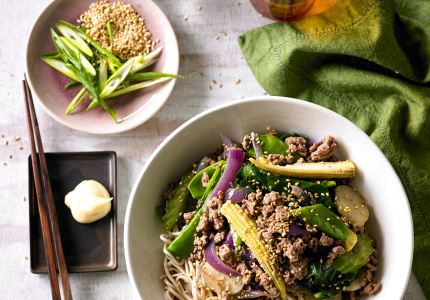 Food & DrinkA simple to make stir-fry can get a sophisticated lift with the right ingredients. 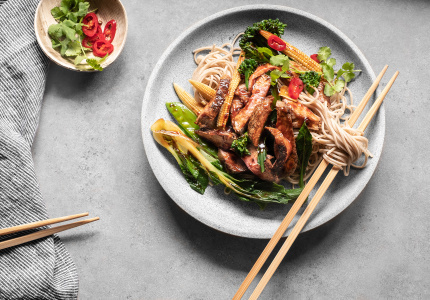 We asked cook, writer and presenter Sara Oteri for her spicy take on the lamb stir-fry. 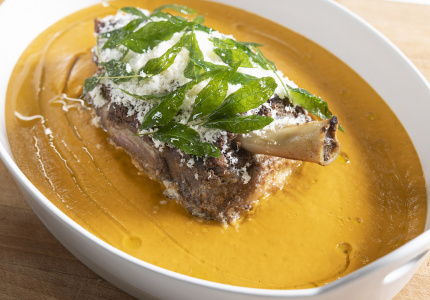 Food & DrinkSome of the best lamb dishes let the ingredient shine from the side. 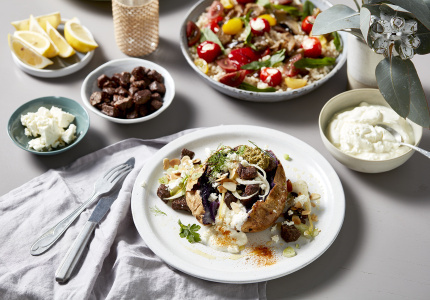 In partnership with We Love Our Lamb, we asked cook, writer and presenter Sara Oteri for some of her favourite lamb recipes. Food & DrinkSweet lamb in a fluffy cloud? Yes please. 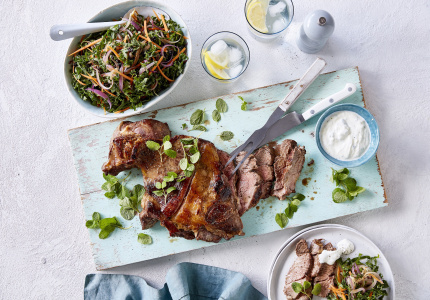 We asked cook, writer and presenter Sara Oteri for some of her favourite lamb recipes. 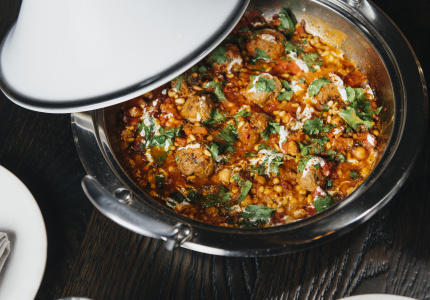 Food & DrinkLamb is one of the most versatile meats and the perfect way to warm up in winter. We asked cook, writer and presenter Sara Oteri for some of her best lamb recipes. Food & DrinkThere’s nothing like a slow Sunday afternoon in winter with a hot pot simmering on the stove. 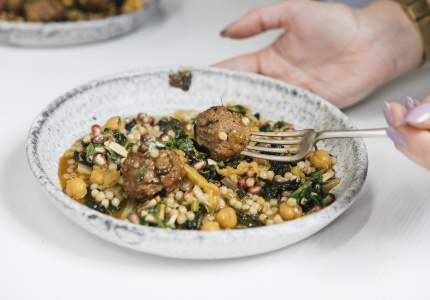 We asked cook, writer and presenter Sara Oteri for one of her favourite lamb recipes. Food & DrinkWhen does a great lamb recipe not require much lamb? Here. 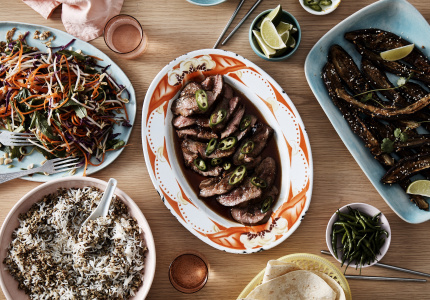 We asked cook, writer and presenter Sara Oteri for some of her best lamb recipes. 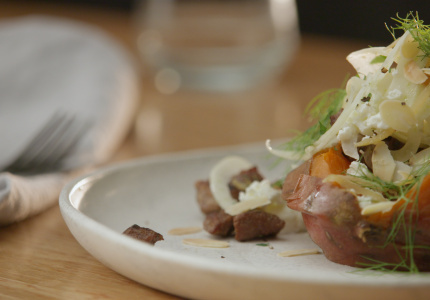 Food & DrinkThe lamb salad is a rare dish but one of the easiest to prepare. 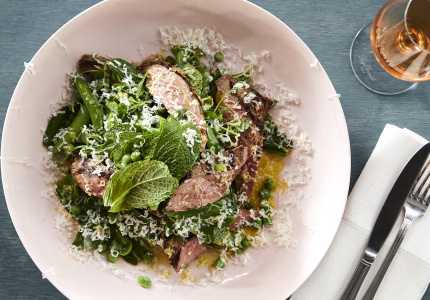 We asked cook, writer and presenter Sara Oteri for one of her favourite lamb recipes.